This CD has twenty-one favorite nursery rhymes with charming colorful illustrations, phoneme guidance, Cue Notation, cue charts and more. Designed to develop accuracy and fluency in cueing while developing a child’s language, literacy and cultural base. What a great idea! 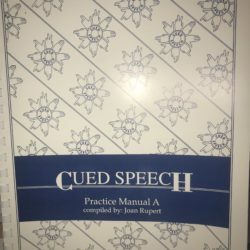 Teaches cue notation and how to cue words and phrases in very familiar and easy contexts – brilliant! 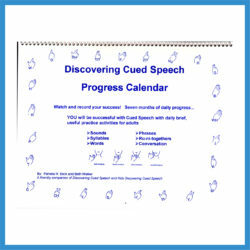 This is a CD that has each nursery rhyme with corresponding cue notation in a downloadable PDF format.